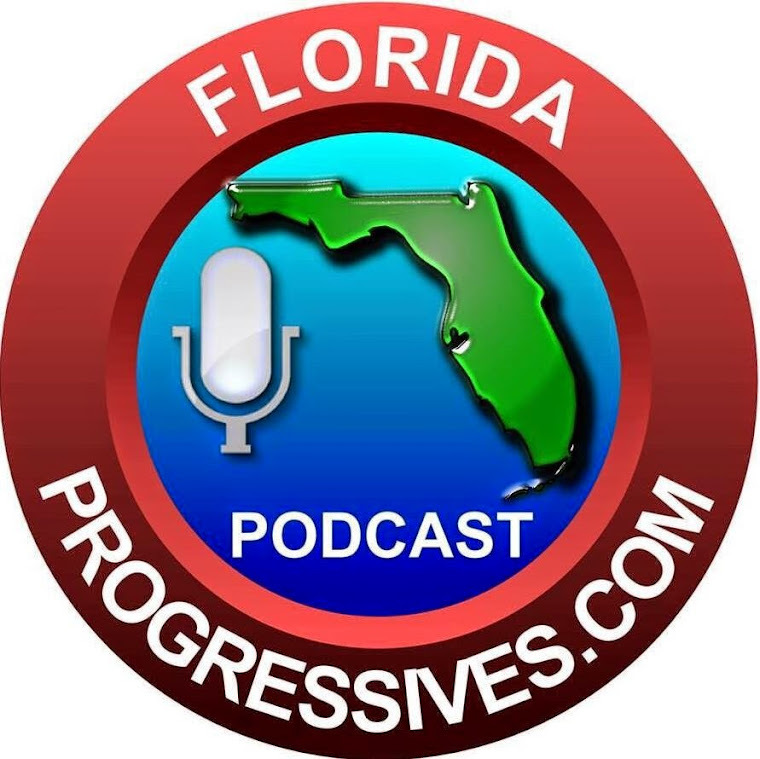 Awake the State creator and Progress Florida Online Director Ray Seaman talks springs restoration, the nuclear tax, restoring funding for schools locally, the importance of activism, and much, much more. Download here or press play below. Click here for a transcript and resources/calls to action. Ask the legislators that treat their clients as their real constituents to explain themselves, and vote to replace them. Give the Facebook Fan Page a "like" to find out when next episode will be! Thanks!